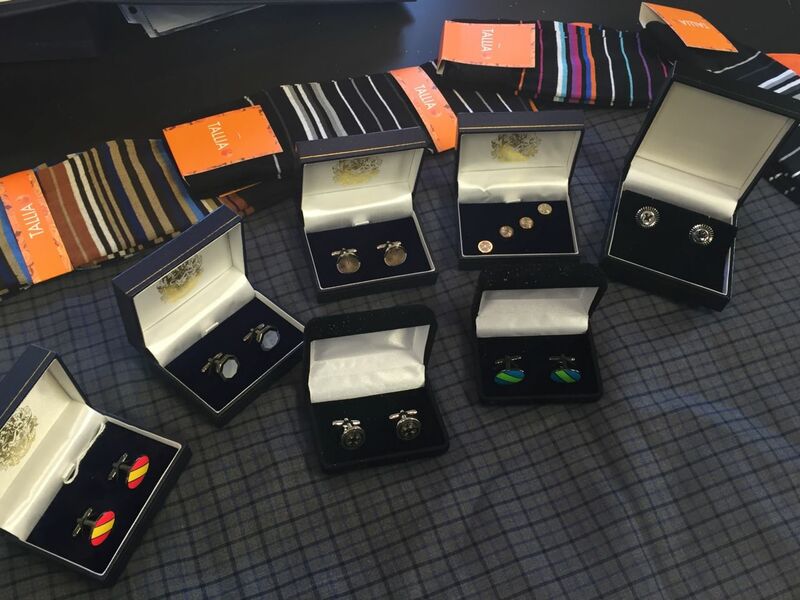 If you buy a French Cuff Shirt from WT Clothiers, we will give you a pair of Cuff Links for Free! Also if you buy 6 shirts, the 7th one is on the house! Stop by the studio or call (703) 352-8852 to make an appointment today!